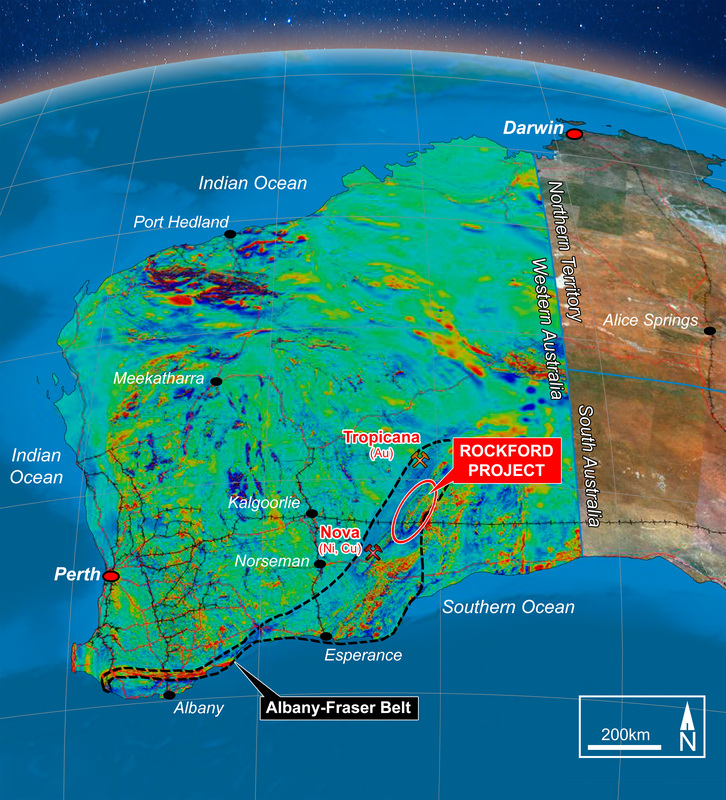 Legend Mining have begun a 50-hole aircore drilling program at their Rockford project in the Fraser Range in WA to unearth more clues in their search for a significant nickel-copper sulphide deposit. Legend and their 30% joint venture partner the Creasy Group are leading the search for the next Nova-Bollinger style deposit with their ambitious Rockford project. The project is the biggest of its kind in the Fraser Range and now covers more than 2,800 square kilometres following the recent acquisition of additional tenements. 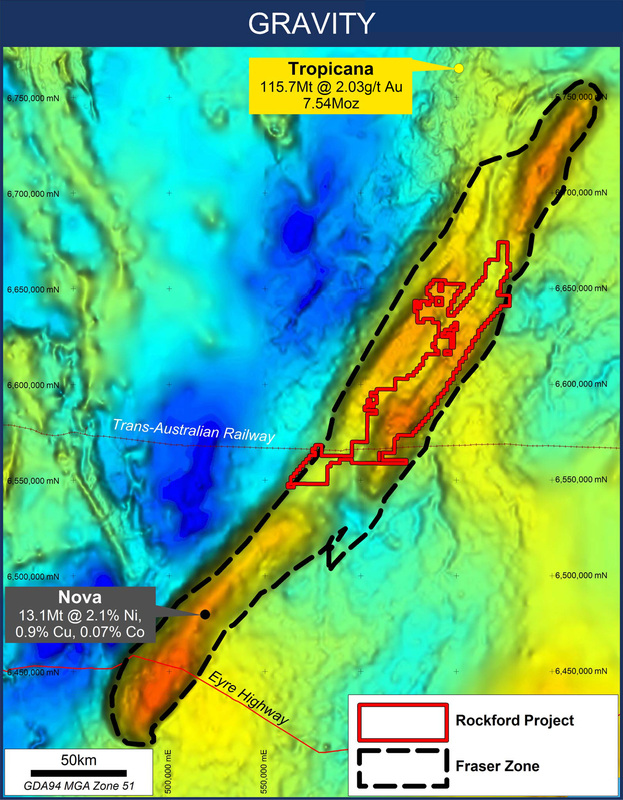 The partners are using the latest exploration science in the form of innovative moving loop electromagnetic surveys that can penetrate cover sequences and identify targets that could represent highly conductive sulphide rocks. Legend reported this week the drill program would focus on six areas in the northern portion of Rockford. These areas were selected from interpretation of the electromagnetic surveys and detailed aeromagnetic gravity datasets. According to the company the aircore drilling program of 50 holes for about 3500 metres will complement the geophysical exploration by identifying prospective geological settings for massive nickel-copper sulphide orebodies. The program is estimated to take two to three weeks to complete, with assay results expected three to four weeks later. 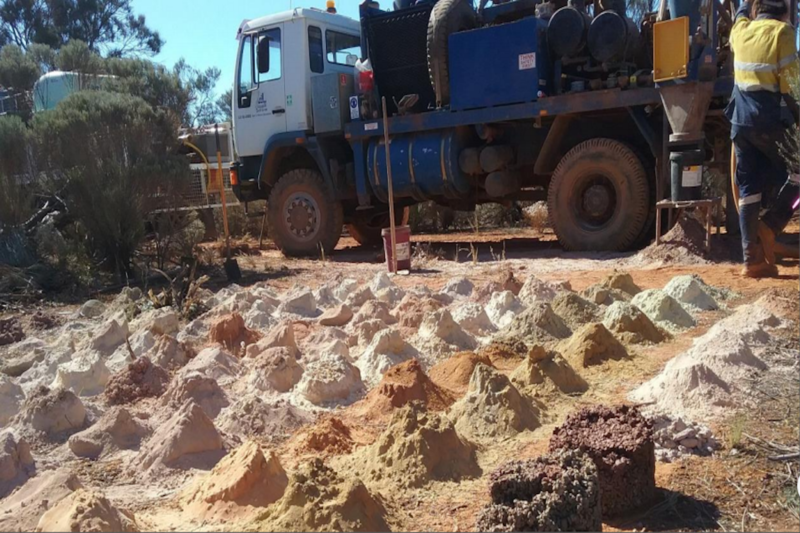 The geological and assay results from the aircore drilling, in conjunction with the current moving loop electromagnetic surveys are expected to generate targets for future RC diamond drilling. Legend is in a strong position to fund a broad search at Rockford, with cash at 31 December of $6.7m and another $1.5m in listed investments.